Working together, we can take positive strides toward educating the public, promoting conservation, and saving our marine environment and its inhabitants. President - Thomas Telesca, Partner, Ruskin Moscou Faltischek P.C. Tom Telesca is an attorney in a private practice on Long Island. His family has been enjoying the bays and offshore waters of the East End since the 1940s. Mr. Telesca continues that tradition with his wife and four children, always with an aim towards conservation and preserving the marine environment for future generations. Lori Pack, Secretary of the Board of Directors, has been a government attorney for over twenty years and has been an adjunct professor at Stony Brook University for eighteen years. She has a B.S. in Engineering from Stony Brook and an M.B.A in Finance, in addition to being a practicing attorney. She regularly assists both undergraduate and graduate students in earning credit toward their degrees by assisting their placement as interns in various fields. Ms. Burke has over 20 years of accounting experience with local municipalities, non-profit organizations, and both large and small corporations. She holds a Bachelor of Science Degree in Accounting from Dowling College. She has also been an active member in various civil and charitable organizations over the years . 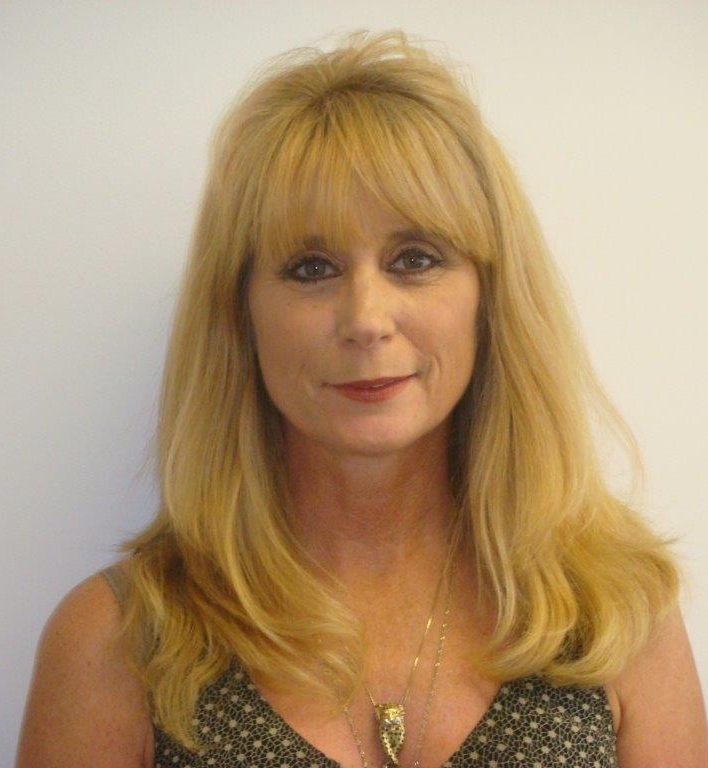 Barbara Becker has over 25 years experience in Commercial Lending & Banking. She holds a Bachelors in Business Administration /Finance degree from Hofstra University and also holds aRegistered Nursing degree. She actively serves on other not for profit boards. Barbara is an avid scuba diver and has witnessed first hand the effects of climate change on marine life, coral beds and the oceans. 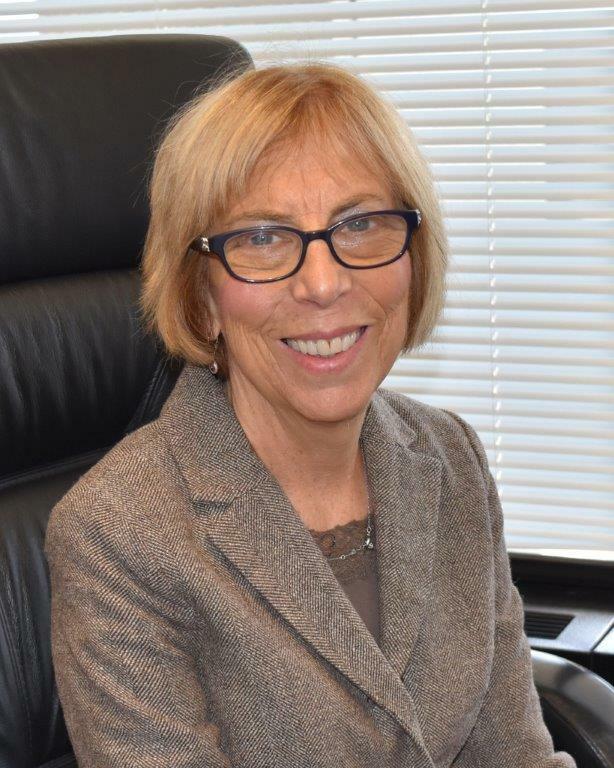 Emily Pines is a retired Justice of the New York State Supreme Court and continues to serve on the Pattern Jury Instruction Committee of the New York State Supreme Court Justices Association. Emily has practiced law for over 42 years as counsel for New York State, New York City, Suffolk County and the Town of Brookhaven. She has also been an adjunct professor of law at Touro Law School. Emily serves as a delegate for the Town of Brookhaven on the Pine Barrens Commission.